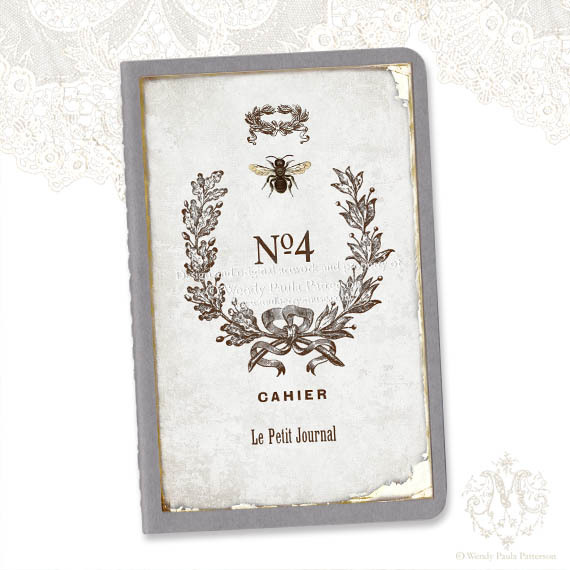 Do not despair if you have left it too late to buy Mulberry Muse cards and gift tags for this Christmas. These gorgeous swans would make wonderful gift tags or bunting. 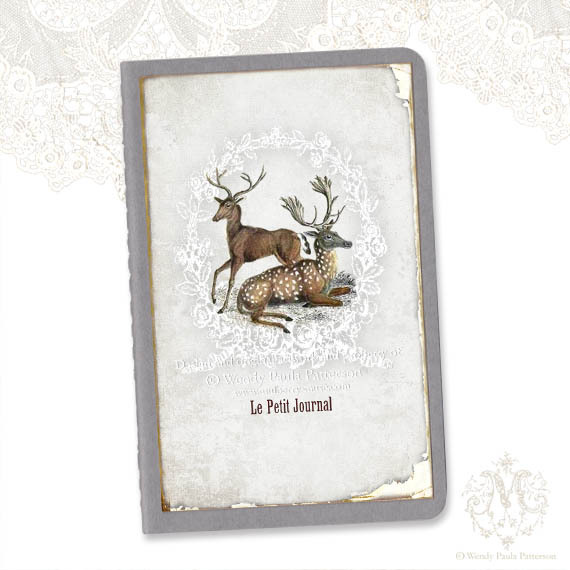 Hello my deers just dropped in to let you know we have a 25% off sale in both of our online etsy shops Mulberry Muse and Mulberry’s little Muse until Christmas eve! Delivery before Christmas is not possible but a good opportunity to stock up on card and prints for next year! 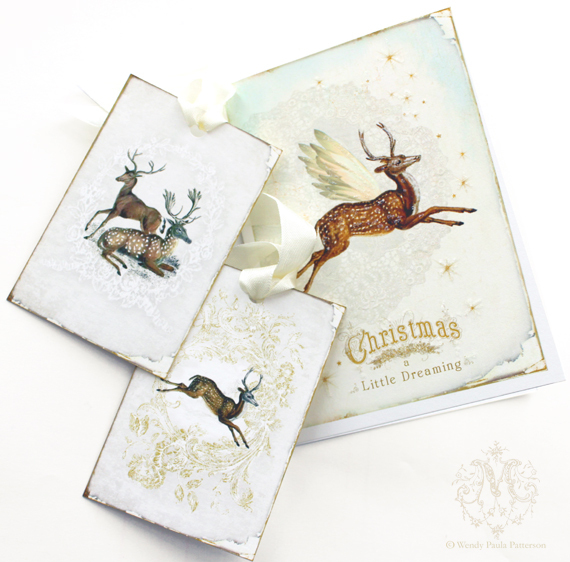 Pretty sparkles on our dear little Owl “let it snow” Christmas holiday card. We use the finest German glass glitter to delicately accent the pretty details. Watch them sparkle and add a little magic to the holiday season! The little elf at the Mulberry Muse studio is happily snowed under with Christmas orders! 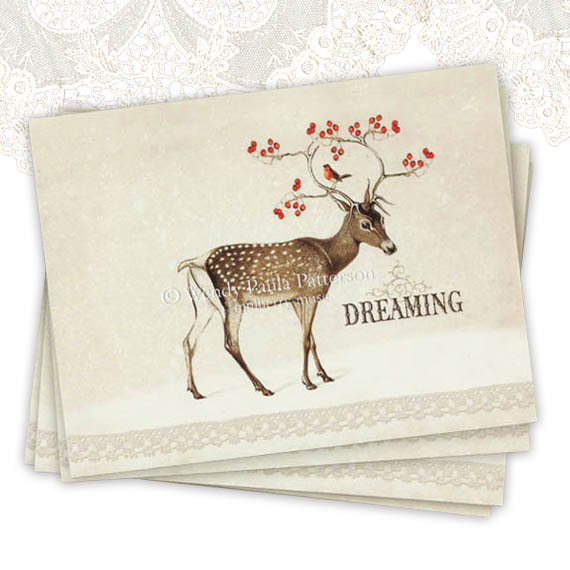 Have you seen our lovely Christmas cards at our Mulberry Muse shop on etsy? Snow Bunny has made his first appearance for Christmas 2013.
available as cards, note cards , stickers and gift tags. a favourite Bunny Rabbit design in my collection! The Bunny Rabbit tea party. They feature the lovely Snow Queen from our 2013 Christmas collection. my Queen is beautiful, generous and brings the magic of Christmas to the woodland. we now have featuring our licensed designs. There will be more to show soon…. Our gorgeous hand die cut, limited edition of the Snow Queen snow dome gift tags. A little decoration I hand made, it was sold recently in Mulberry Muse shop. Just in time for those of you who like to be organised and shop early! We are introducing a new colour Moleskine journal, grey or gray. 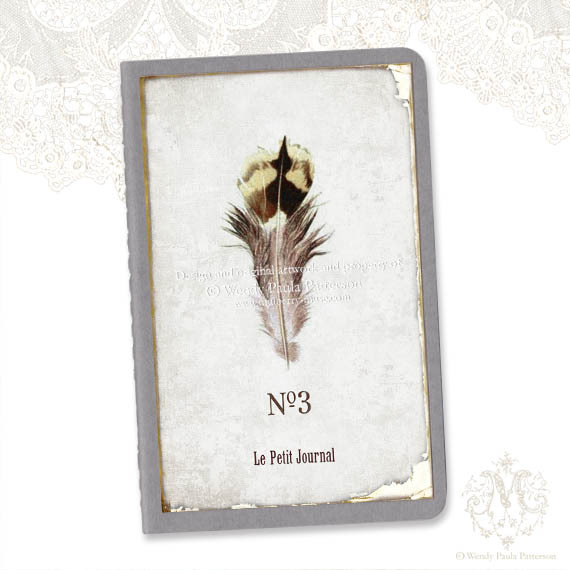 I personally love this new colour and have listed a few journals, perfect for gift giving.